I am currently in my final year studying International Event Management. For my dissertation, I am investigating the environmental impacts and initiatives of Bestival 2018 and your perceptions on them.  If you attended Bestival 2018 or know someone who has, please have a look at my survey, it should take no more than 5-10 minutes to complete. I appreciate any responses and help I get, feel free to contact me if there are any problems or if you have any questions. Thank you, have a good day.